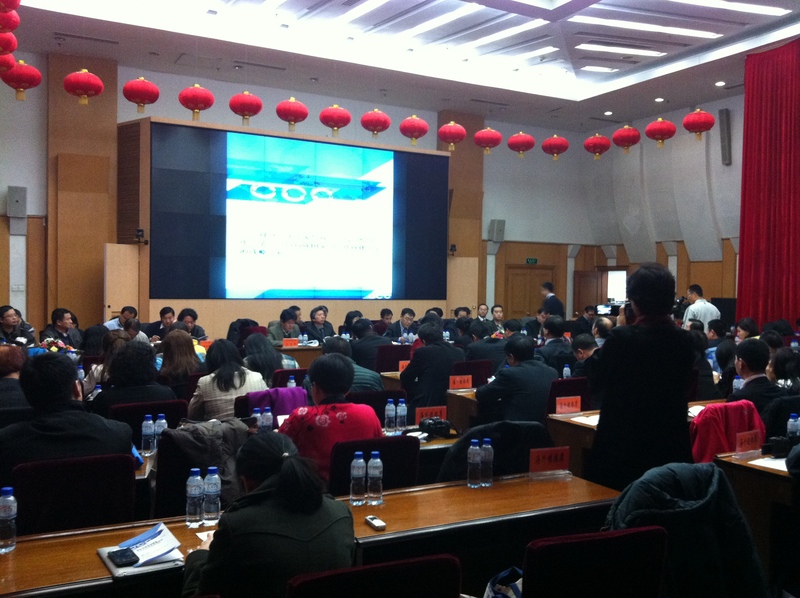 The Promotion of Chinese Culture Forum of Overseas Chinese TV Media was held in Beijing on Nov 16, 2012. Hosted by Bureau for External Cultural Relations, China’s Ministry of Culture, CCTV-4, the International Channel in Chinese, 49 overseas Chinese TV media and 28 units directly under Ministry of Culture attended the forum, discussing the overseas promotion of Chinese Culture. Deputy Director of the Ministry of Culture's Bureau of External Cultural Relations Yu Peng, on behalf of Director of the bureau Hou Xianghua, gave the keynote speech on the general situation and latest development of cultural exchanges between China and other countries in recent years. "The 28 units directly under the Ministry of Culture we invited today are national cultural flagships and the vanguard of the reform of the cultural system. 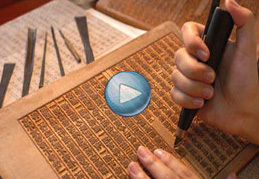 They represent the major categories and areas of the national culture and arts. I hope the persons in charge of the overseas Chinese TV media could establish contact with them, deepen cooperation and exchanges with them, and bring them into contact with their foreign counterparts,” said Yu Peng. People in charge of several units under the Ministry of Culture introduced their current programs and their hopes for expansion in the future for overseas promotion of Chinese culture. Fan Di’an, Director of the National Art Museum of China (NAMOC) expressed NAMOC’s need for media support. According to him, it’s not enough for the media to report at the opening ceremony of the exhibitions. In-depth reports are also needed. NAMOC hopes the overseas Chinese TV media could be committed to reporting the “modernity” of Chinese arts in the 20th century, China’s modern arts, and introducing the Chinese modern notable artists. “Nowadays, few ordinary people know the figures such as Qi Baishi, Xu Beihong and Wu Guanzhong,” Fan said. Zhong Jungang, president of R&C media group, pointed out that overseas Chinese media know well the channels for collecting and promoting information in the local areas, and they can produce bilingual contents, thus they have advantages on the overseas promotion of Chinese culture. He also suggested paying more attention to the promotion of Chinese culture among the second and third generations of Chinese immigrants. Jiang Zhaoqing, president of AIMG Holdings, said that in recent years the influence of overseas Chinese media has expanded from Chinese communities to the mainstream. In the past, they were operated by the volunteers with amateur skills, but now they are professional teams. He hopes to build long-term and stable cooperative relations with the Ministry of Culture.